At Synergy Health, we’ve long known what much of the medical community is just beginning to understand. Surgery is always the last option, and there are many other options to consider before even considering a surgical decision. And with the many new advances in non-surgical therapies, the chances of a surgery free solution to your joint pain is better than ever. So if your doctor has mentioned the idea of knee, back, hip or shoulder surgery, we strongly recommend you schedule a consultation at Synergy Health and find out what our innovative, integrated medical team can do for you. 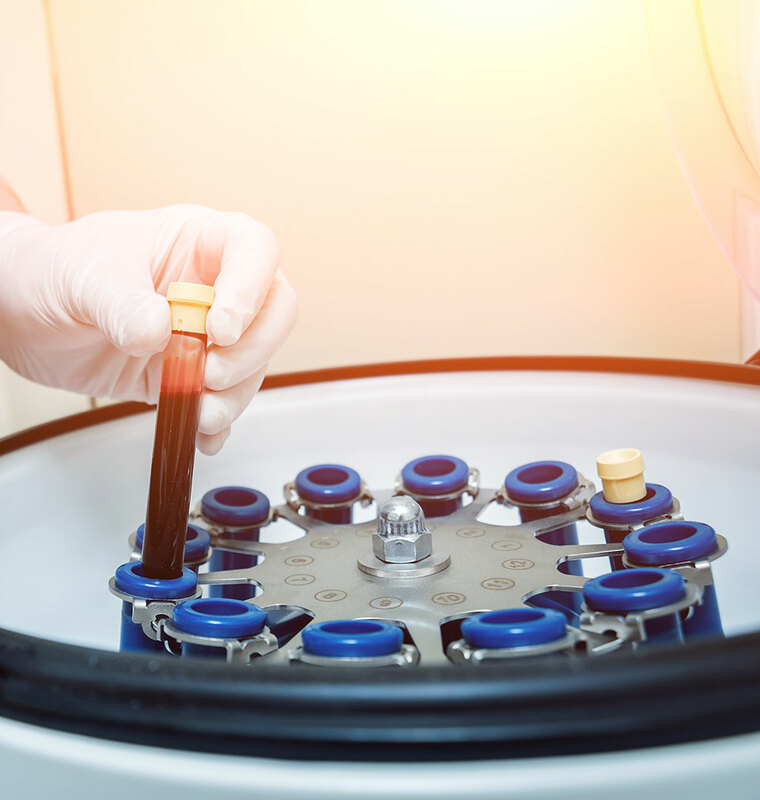 Among the major advances are all injection therapies, including natural lubricants to restore pain free joint movement, and PRP Therapies to help to reduce inflammation and accelerate natural healing of cartilage and joint tissue. With the new addition of our medical experts at Synergy Health all these new therapies are now possible. Of course, all these treatments are then complemented by the experience, compassion and expertise of the integrated Synergy team; innovative compassionate chiropractic, expert physical therapy, therapeutic massage and guidance on supplements and nutrition. So before considering joint surgery, reach out to Synergy Health and find out more about our non-surgical and opioid-free approach. Imagine a new pain free life, surgery free. For thousands of patients Synergy Health makes it possible. Avoid Surgery! Request An Appointment Today! 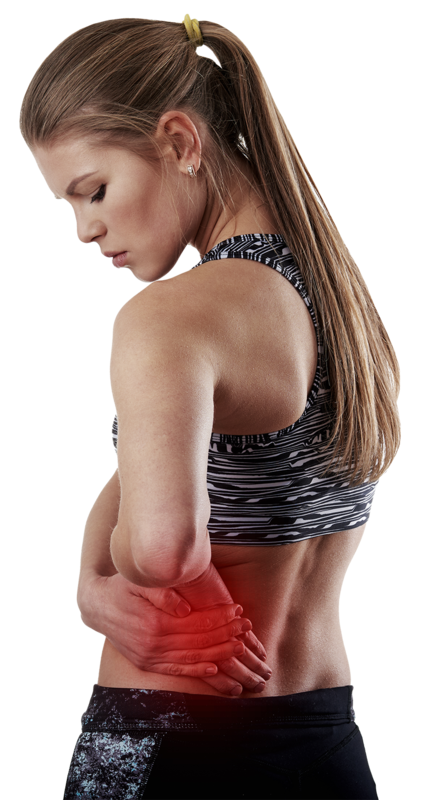 At Synergy Health, we offer a number of injection-based procedures that can help relieve your joint pain. These include but are not limited to hyaluronic acid injections, trigger point injections, and homeopathic injections. When paired with our other services such as physical therapy, all of our injection-based procedures have been proven to help relieve joint pain and increase mobility.